Friday 19th…….Movie: The Passion of the Christ 7:30 p.m.
A new Sunday school class is planned to begin August 5th for post-graduate persons or any young-minded adult. The class will be taught by Tyler Pritts and will be held in the kitchen. Please let Tyler know if you are interested. Invite and lead people to enter into a personal relationship with Jesus Christ, nurture them in their faith and send them out into the world to share that faith. Sunday School Sunday 10:45 a.m. Prayer & Bible Study Tuesday 7:00 p.m.
April 14 - Palm Sunday worship service 9:30 a.m.
April 16 - Bible study 7:00 p.m.
April 18 - Maundy Thursday Service 7:30 p.m.
April 19 - Good Friday - Open communion 7:00 a.m.- 6:00 p.m.
Easter Sunday worship service at 9:30 a.m.
You can participate in beautifying the sanctuary on Easter Sunday by bringing your flowers anytime during the week before. 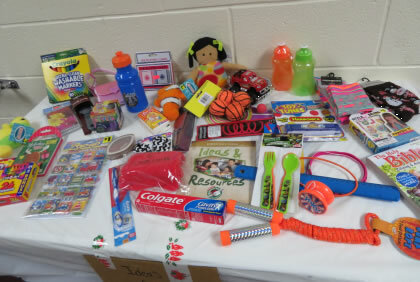 There will be a table set up in the fellowship hall. Thank you. Our annual District Conference will be held at the Jennerstown United Methodist Church on April 28 at 2:30 p.m. Officers of the church are encouraged to attend this event. Those who are interested in attending Annual Conference should let Pastor Denton know so they can be nominated as an equalization member. 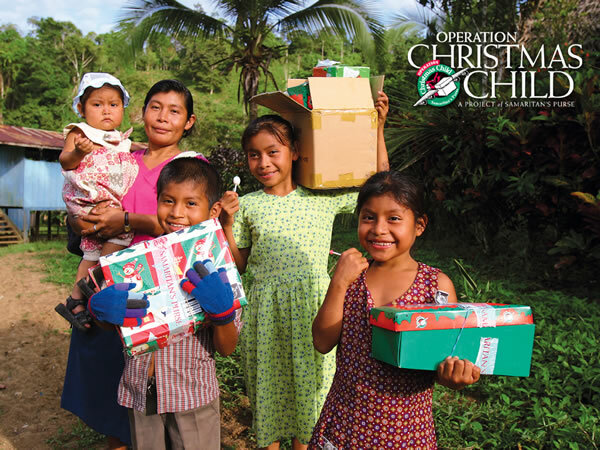 One-hundred, forty-two shoeboxes were delivered to Kingwood Church last week for the next leg of their journey. Thank you to all who helped in any way, filling boxes or with monetary donations. Please keep in prayer the special ones who will receive these boxes of Christian love and kindness. Since 2014, we have filled 875 boxes!